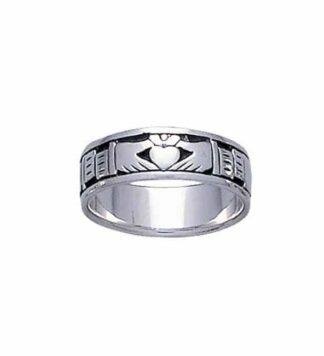 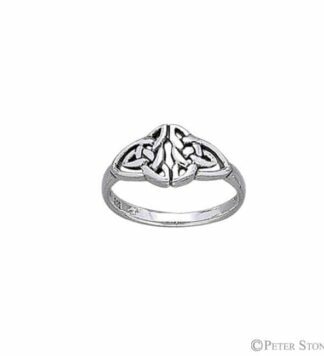 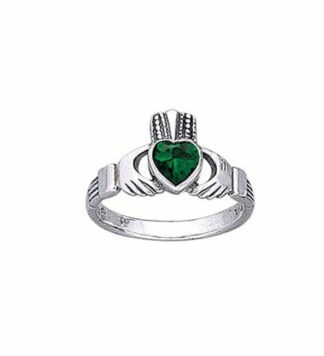 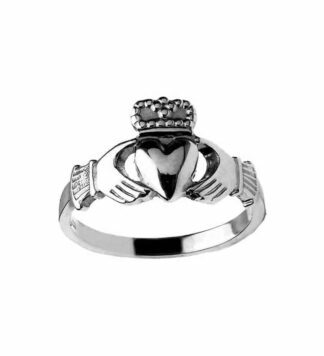 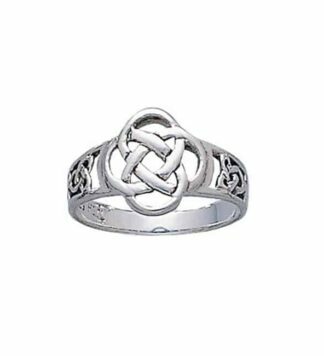 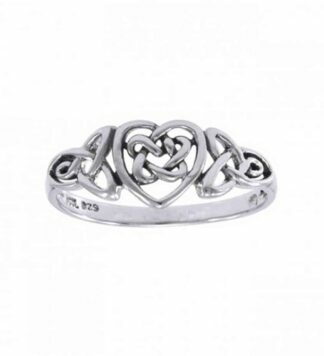 Silver Claddagh ring, silver Celtic rings and more. 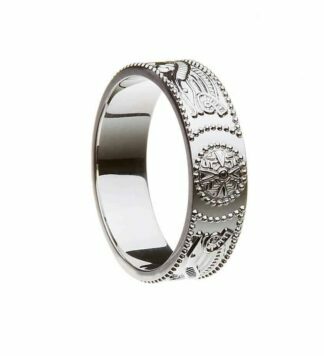 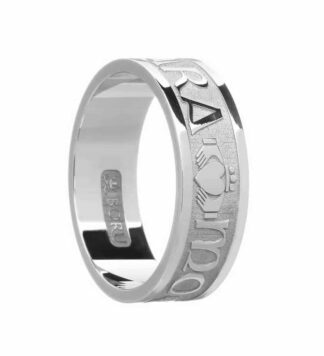 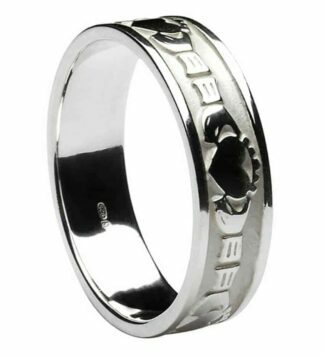 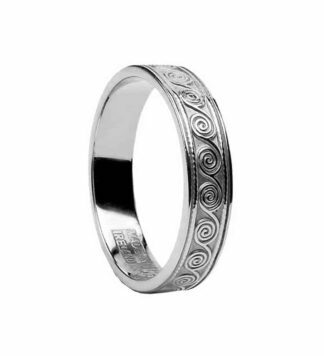 All our Irish Silver Rings are available for shipment within 24 hours. 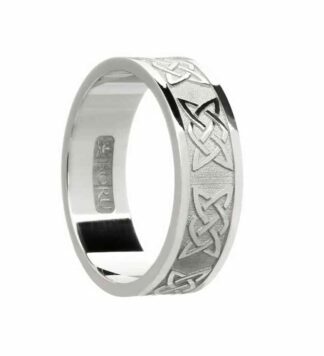 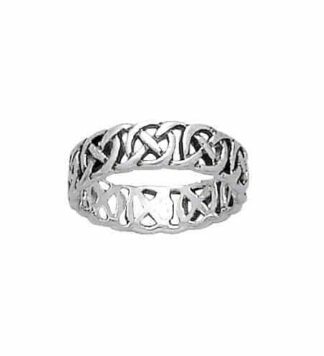 Our silver Irish rings are available in both traditional and modern designs. 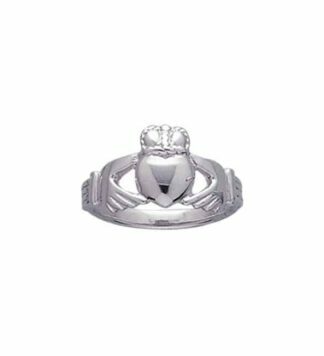 The collection is inspired by the metalwork and artwork of the early Christian period in Ireland, the Claddagh Story and Newgrange. 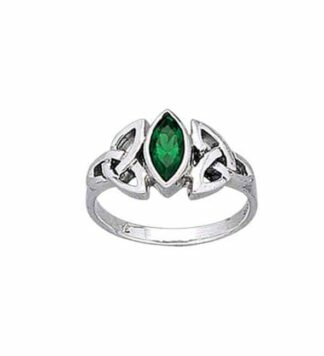 Also browse our Irish Gold Rings Collection.